Sean Penn may get old, but the guy is still kicking and alive! 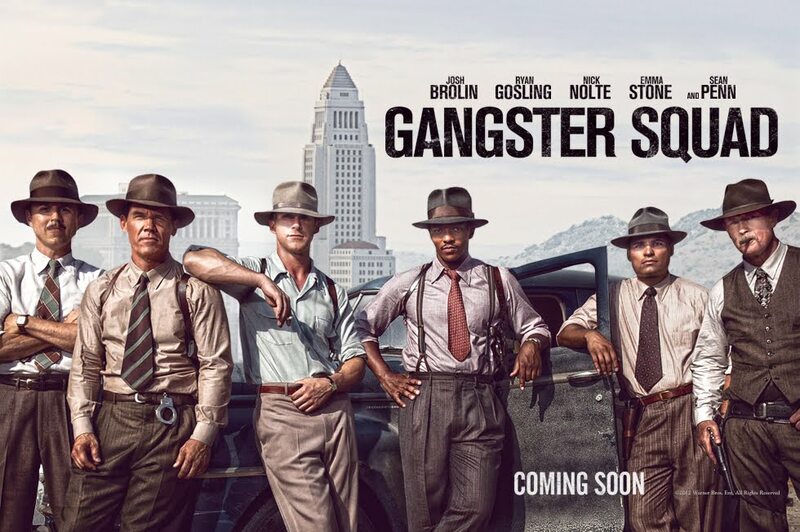 Gangster Squad is going to be a hell of a great movie, don’t miss it! The film cast includes Josh Brolin, Ryan Gosling, Nick Nolte, Robert Patrick, Michael Peña, Giovanni Ribisi, Anthony Mackie, Emma Stone and Sean Penn. There’s no official release date yet.